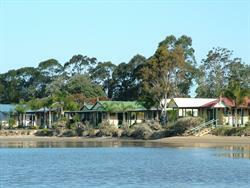 The Coachhouse Marina Resort, Batemans Bay is a beautiful resort style property overlooking the ocean & lagoon. The resort offers a range of luxury villas to suit singles, couples, families & groups. For people looking for extra luxury, the resort also have available a range of waterfront view & spa villas. 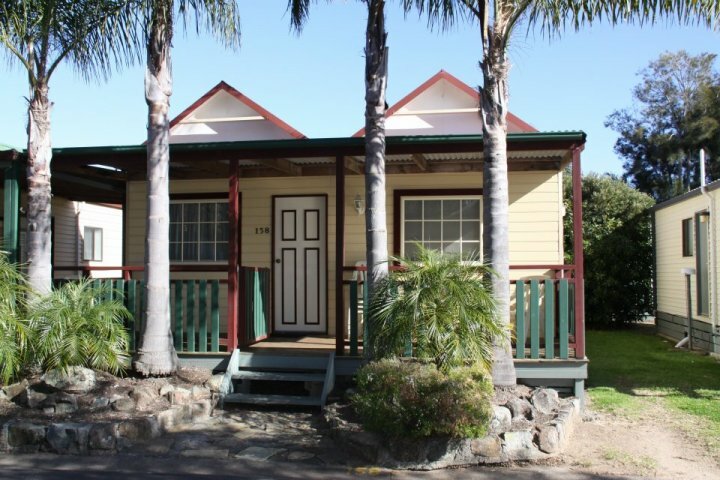 With a 20-metre swimming pool, full sized tennis court, kids playground, laundry facilities, games room & with only a 10 minute walk to Corrigans swimming beach and the boat ramp, the resort has something to offer everyone. 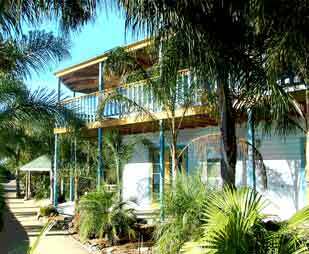 Directly opposite the resort is a championship 27-hole golf course and it is a 15 minute walk with waterside views from the resort to the centre of Batemans Bay. 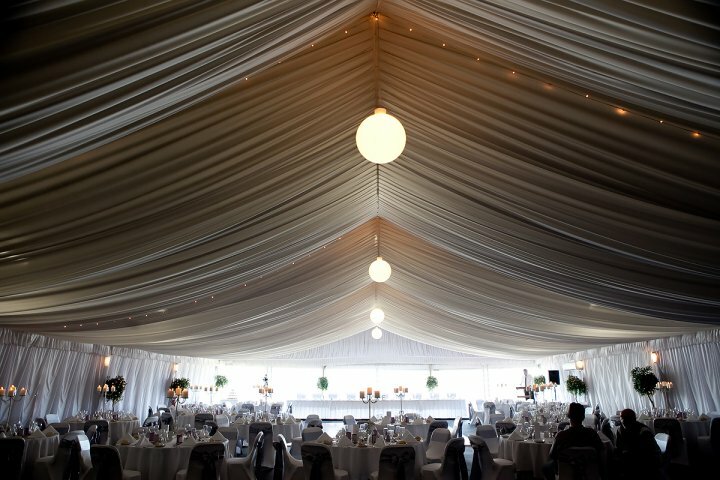 Also available are multiple function rooms & venues including a large onsite marquee, accommodating to the requirements of small or large conferences, groups, events, celebrations and weddings. Complimentary WiFi is available throughout the Resort. The Coachhouse Marina Resort has fantastic facitlies including a large onsite marquee & restaurant with stunning water views plus an executive boardroom suitable for a small to large wedding, conference, groups or any special events. For additional information please contact manager@coachhouse.com.au or 02 4472 4392. If you are arriving after 5.00pm, please contact our friendly reception team via 02 4472 4392 to arrange a late check in. 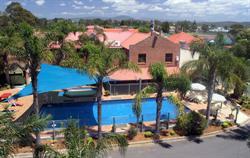 Villa rates based on 2 adults. 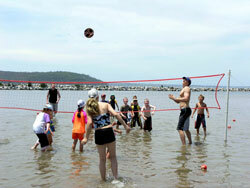 Extra adults $35 per person per night, extra children $15. Free Car, Boat, Trailer Parking is available at the resort. 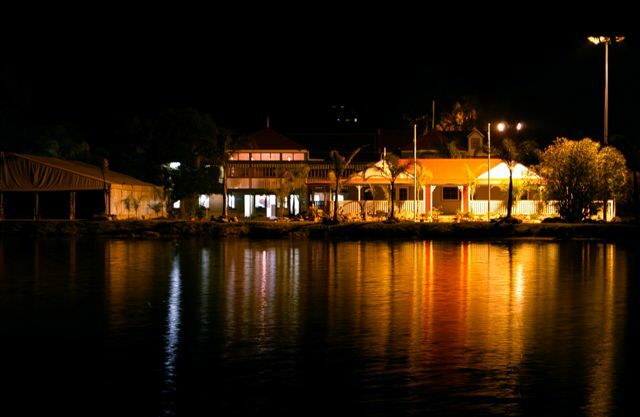 The Coachhouse Marina Resort is perfectly located in Batemans Bay on the South Coast of NSW which is only a 3.5 hour drive from Sydney, 2 hour drive from Canberra or a 20 minute drive from Moruya airport with has daily flights to or from Sydney and Melbourne International Airports. Batemans Bay is connected by coastal & rural villages, central to the regions strong rural heritage & indigenous culture, & reflecting a genuinely warm, authentic & relaxed community. The town & village entertains a vibrant seaside cafe culture & renowned restaurants that offer plenty of ways to enjoy seafood & regional produce. Also you will find the work of local artists & craftspeople in galleries, emporiums, boutique shops & at country markets. 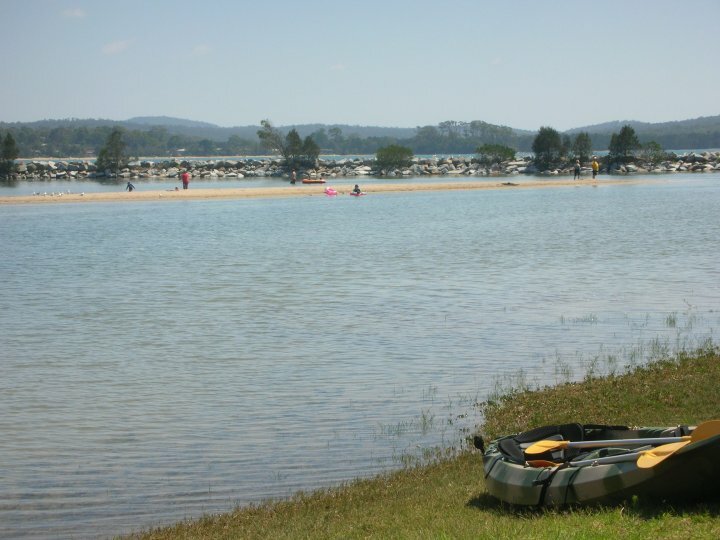 The regions many waterways can be enjoyed by boat, paddle steamer, kayak, surfboard or other watercraft many tours, charters, hire options & lessons are available making it easy to fish, to look & explore all year around.